October Guide to Franklin: Get Involved! Are you a new Franklin resident looking for a way to get involved? Or have you been here a while but are trying to make new connections in the community? Our DFA member businesses are the best way to meet new people and find your niche in the Franklin area! It’s so easy to get caught up in our daily lives of working, cleaning, taking the kids to school and all those after school activities, that we often forget to get involved with our local community. There are many ways to be more active in Franklin, and whether you prefer volunteering, going to church, or joining a gym, our DFA members are the place to start. Volunteering is great way to really get involved and make a difference in your community. 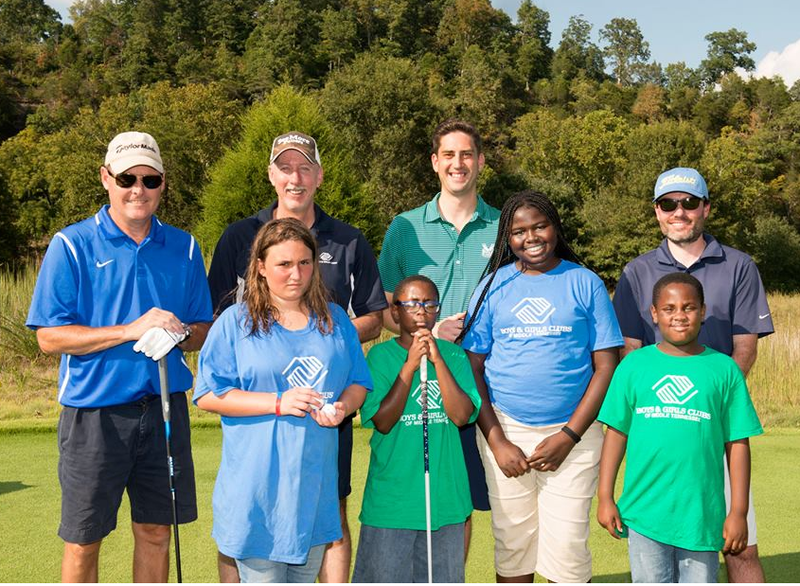 The Boys and Girls Club and Williamson County CASA both look out for local youth who are not as fortunate as we are. Morning Pointe, an assisted living home, is another great organization always looking for volunteers to help them bring smiles to their residents’ faces. Check out all their DFA profiles to find more information on how you can join the fun! If church groups are more up your alley, then Franklin has a few options for you! 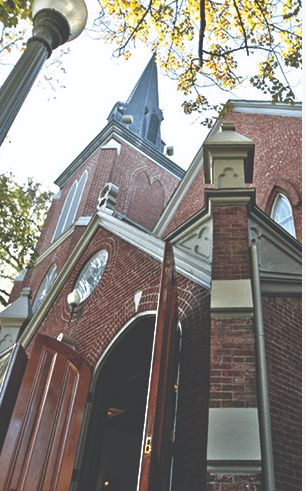 Franklin First United Methodist Church, Generations Church, Historic Franklin Presbyterian Church and Hope Church are sure to have something for everyone. Churches are great places to engage in fellowship, worship, and ministries. These churches are always looking for new members to join their communities. Haven’t found what you are looking for yet? We still have a few DFA members to talk about! Iron Tribe Fitness is a great new gym that is blending group fitness with one-on-one coaching. Every class is only forty-five minutes, a quick workout that can fit into most busy schedules. Finally, you can join the Renaissance High School PTO to help support students, teachers, staff and the community. All of these organizations are committed to making you and this community better. When trying to be more active in Franklin, these organizations are sure to welcome you with open arms. They make getting involved easy and fun! Be sure to check each one of them out! To stay up-to-date on all the happenings of Downtown Franklin, sign up for our monthly roundup email, and be sure to connect with us on Facebook and Instagram! Tag all your social posts with #dwtnfranklintn and #americasfavoritemainstreet to show us what you’re getting involved in!